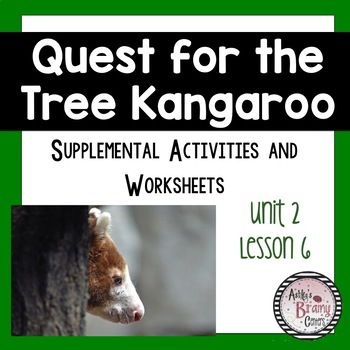 This engaging supplemental unit is meant to accompany the HMH Journeys 5th Grade, Unit 2, Lesson 6 for the text Quest for the Tree Kangaroos. 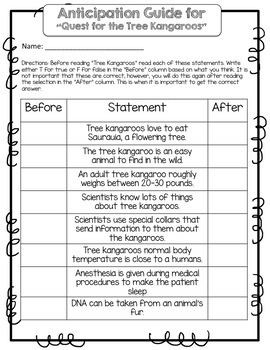 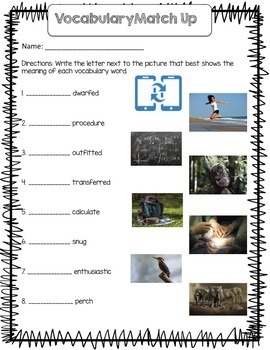 This is great for centers, homework, morning work, early finishers, etc. 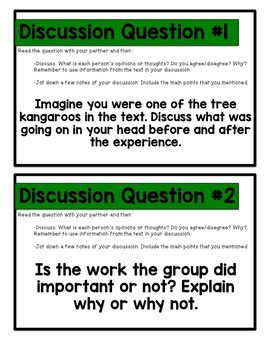 - Colorful posters for the Essential Question, Target Strategy, Genre, and Target Skill.